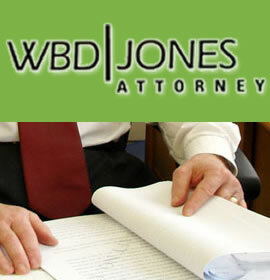 WBD Jones Attorney can assist you with this and other problems personally. 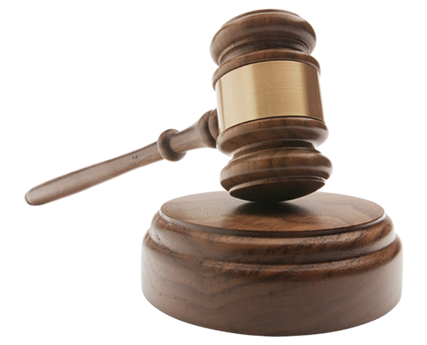 WBD Jones Attorney can assist you with Criminal Defences and Bail Applications personally. Warwick Basil Daws Jones, BA, B Proc, LLM, Dip in Tax, Advanced Dip in Labour Law, Higher Diploma in Cyber Law. This practice deals with South African Litigation, International Litigation and Arbitration, Rescission of Default Judgement, RAF and Personal Injuries, Matrimonial Matters and Divorce in Family Court, Deceased Estates, Formations of Companies and Trusts, Commercial Agreements and Opinions, Corporate and Personal Collections, Criminal Defences, Computer Law and Emigration to Australia and Canada. 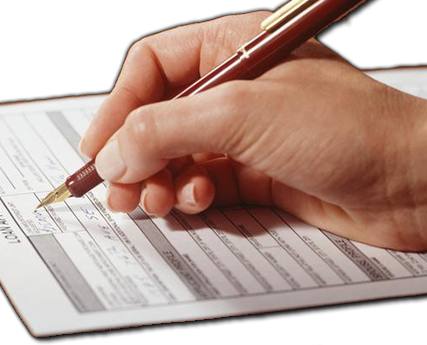 Please Note: This practice deals with deceased estates, conveyancing, curatorships, South African and International Litigation, Arbitration, Rescission of Default Judgements, RAF and Personal Injuries, Matrimonial Matters, Divorce in the Family Court, Formation of Companies and Trusts, Commercial Agreements, Opinions, Corporate and Personal Collections, Criminal Defences, Computer Law and Emigration to Australia and Canada.